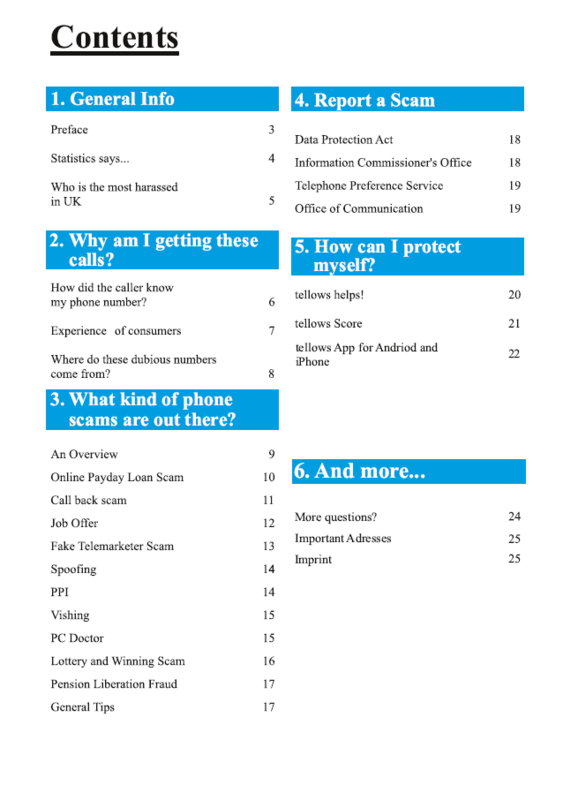 Since 2010, we at tellows have been gathering information and reporting the various phone scam methods, at the same time, sharing the most effective protection for consumers to avoid getting scammed. 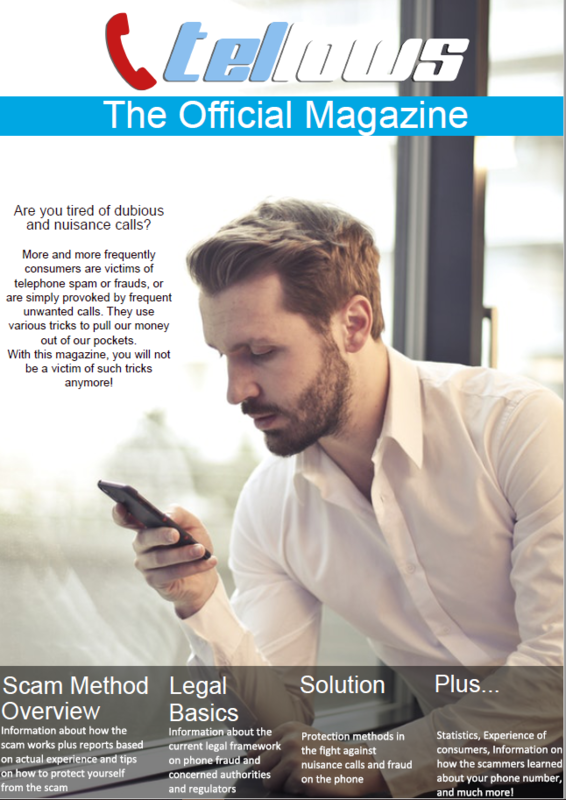 Now, you have the opportunity to be updated, stay aware and safe through the e-magazine that we have prepared on this topic. So have fun reading.